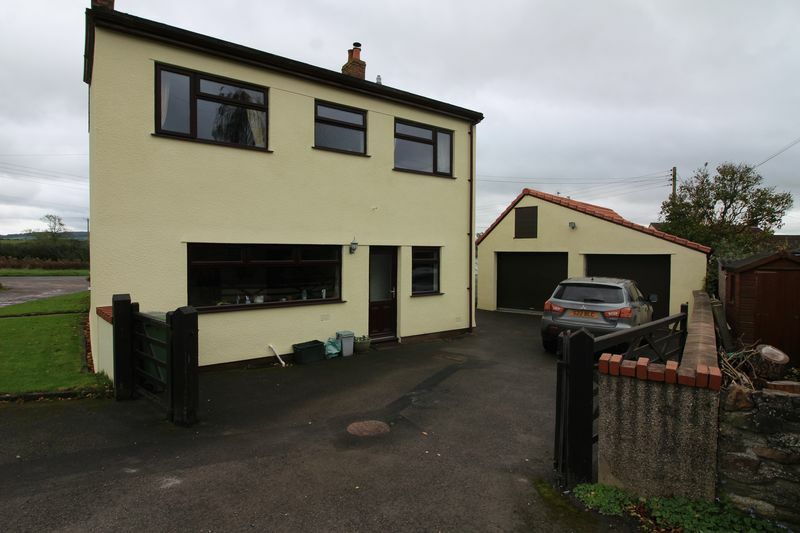 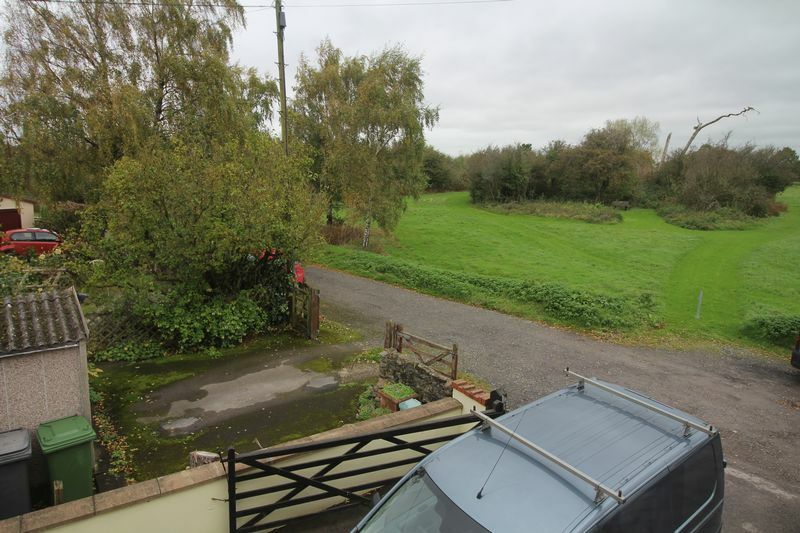 TLS Estate Agents are delighted to offer for rental this beautiful detached property looking over Siston Common and giving a real rural appeal. 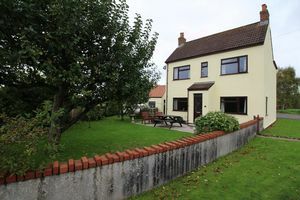 Accommodation briefly comprises entrance hall, two reception rooms, large kitchen breakfast room, and bathroom to the ground floor. 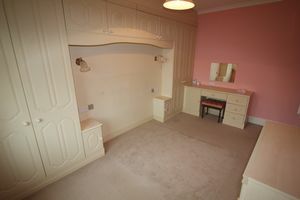 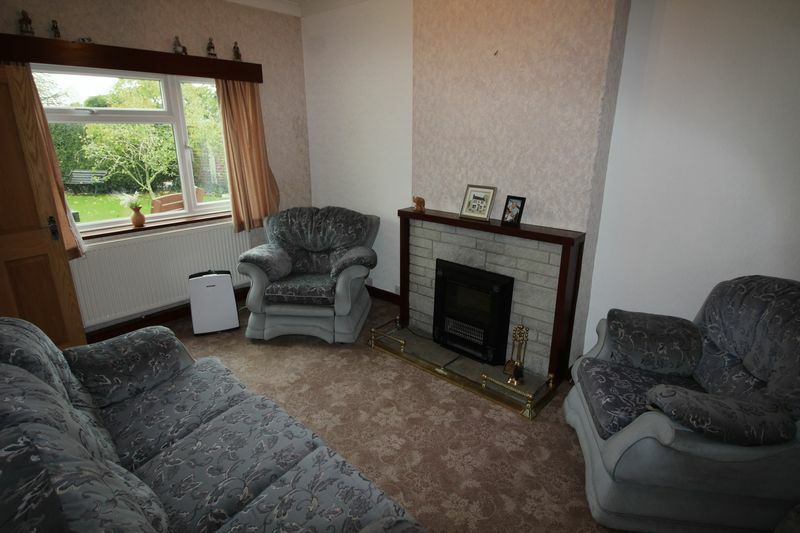 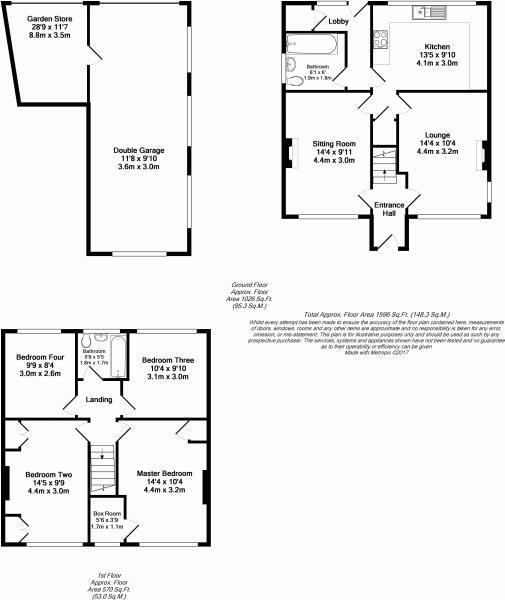 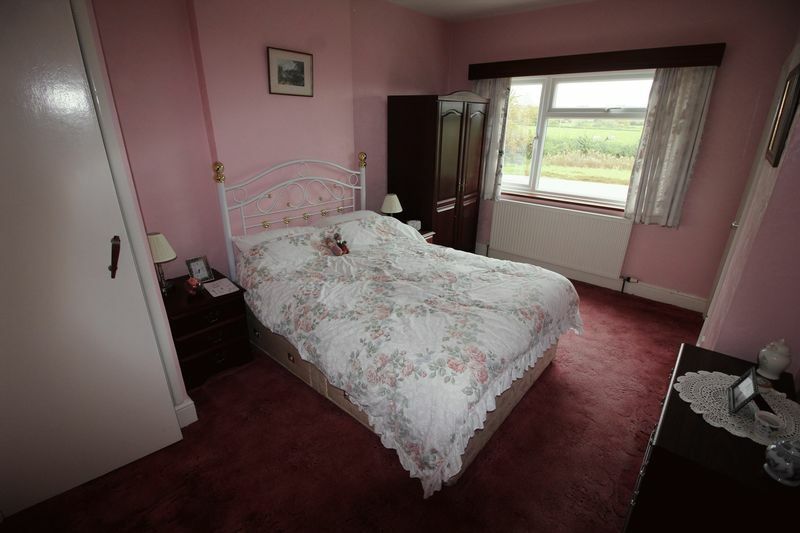 Upstairs are four double bedrooms and further family bathroom. 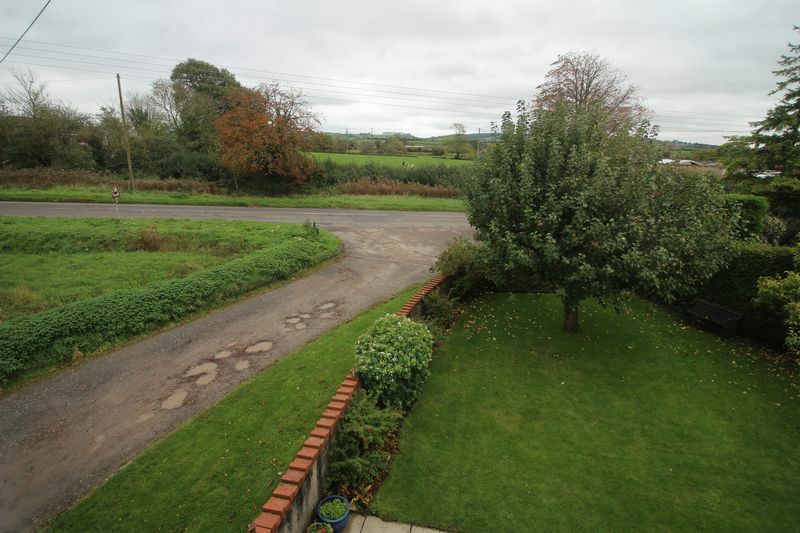 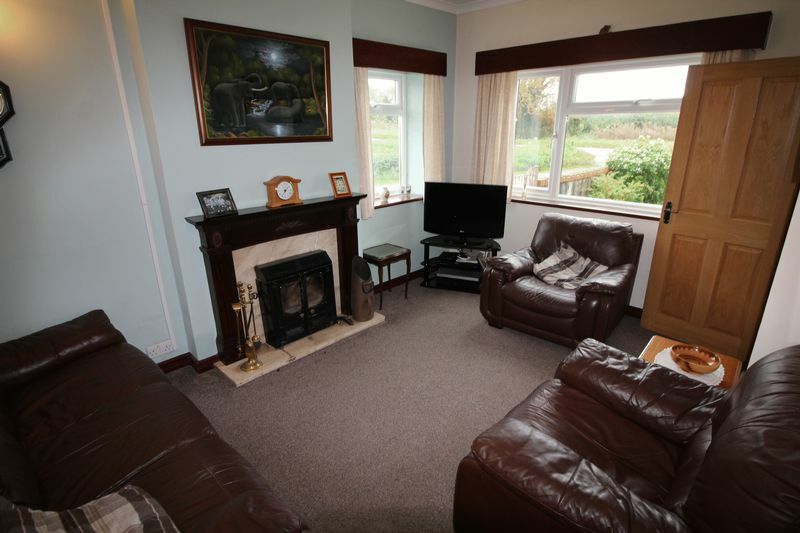 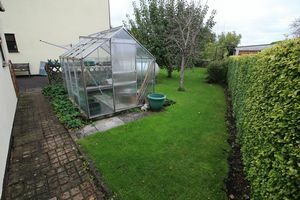 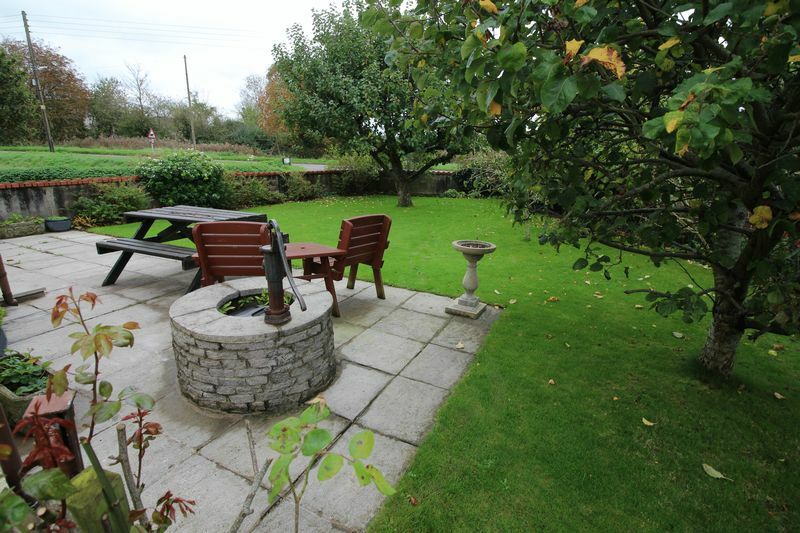 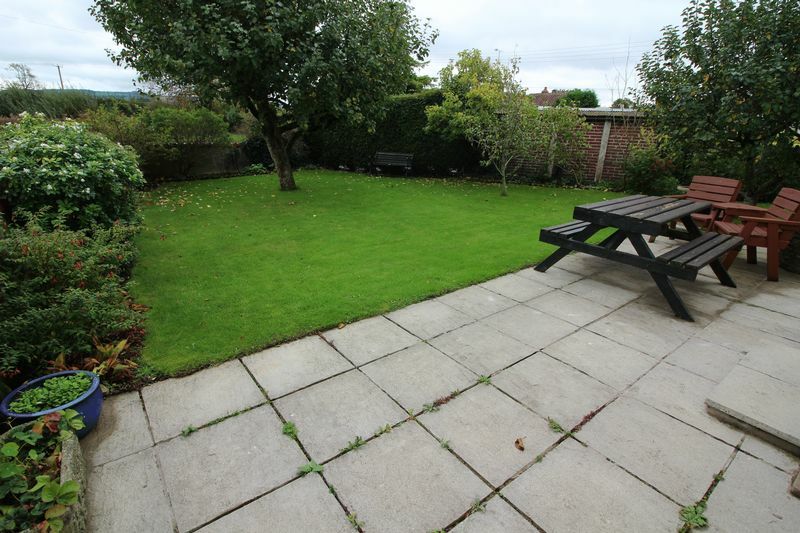 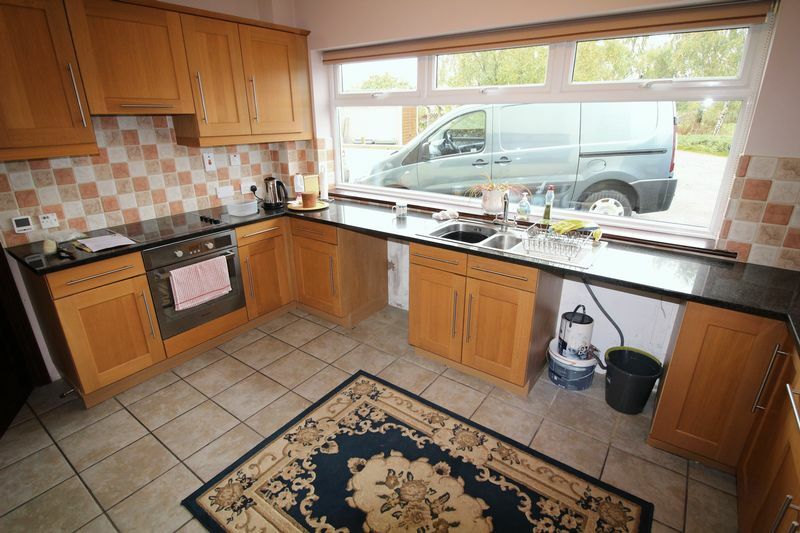 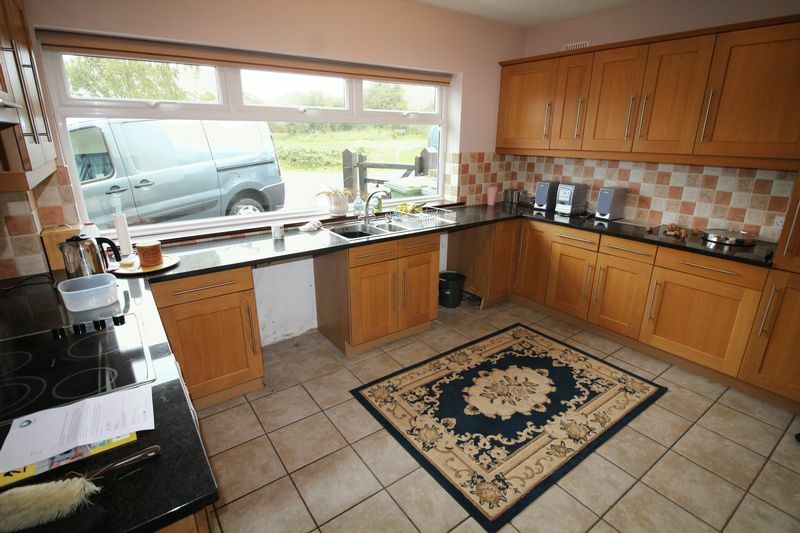 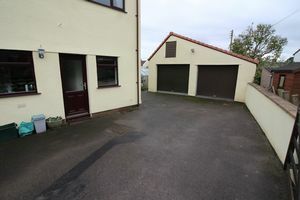 Externally there are beautifully kept gardens, greenhouse, huge garage / workshop and off street parking for 3/4 vehicles. A rare opportunity to let a beautiful home in a sought after location. 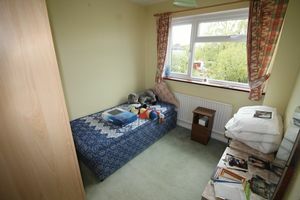 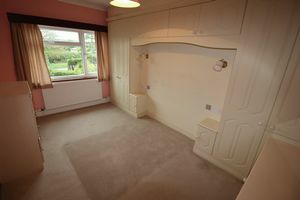 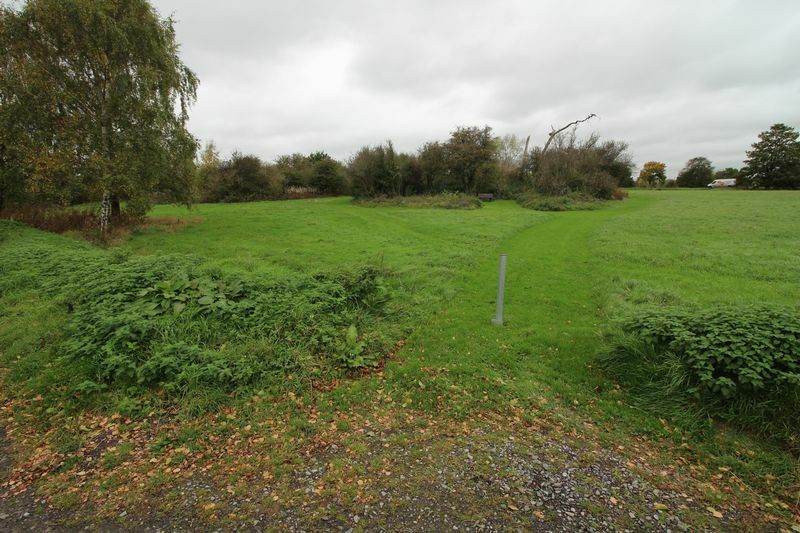 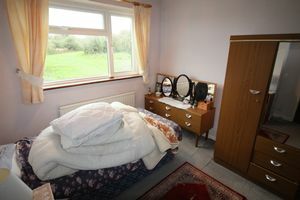 Easy access to good schools, local amenities, the Avon Ring Road and the Bath junction of the M4. Easy commute to either Bristol or Bath. Call for more details!